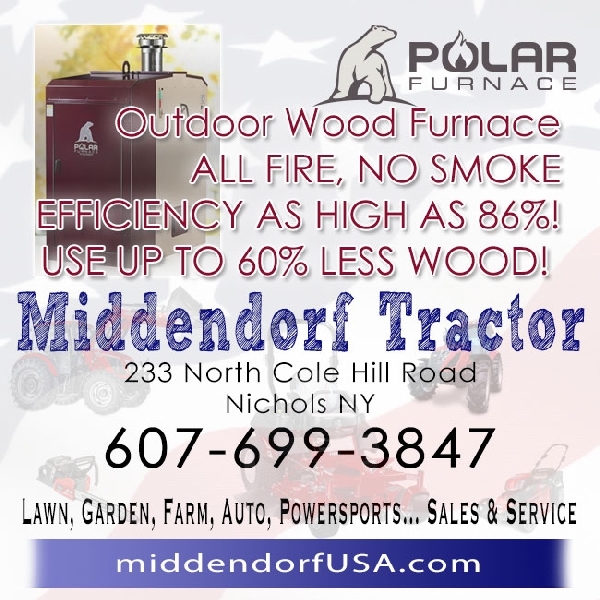 TIOGA COUNTY — We know there are many Tioga County grads participating in collegiate athletics that we're not keeping an eye on. 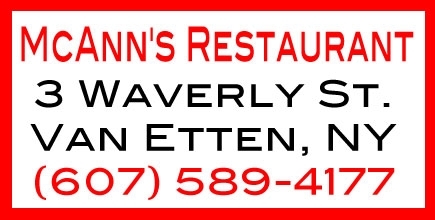 So, let us know who we're missing and we'll make an effort to provide periodic updates on them as well. .com and we'll add him or her to our database. Quartus Steika, Newark Valley, freshman, Broome CC. Mackenzie Grube, S-VE, freshman, Brockport. Michelle Smetana, Owego, freshman, Broome CC. Morgan Dueber, Owego, freshman, Morrisville. Christian Barttlow, Owego, freshman, St. John Fisher. Austin Bennett, Newark Valley, freshman, Norwich. Savannah Terry, Owego, sophomore, Elmira College. Monique Slocum, SVEC, sophomore, TC3. Cameron Neira, Owego, freshman, Broome CC. Mitchell Phelps, Owego, junior, Geneseo. Julia Russell, Candor, freshman, Alfred State. 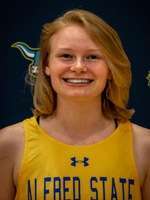 Jamie Sayre, S-VE, freshman, Wilkes College. 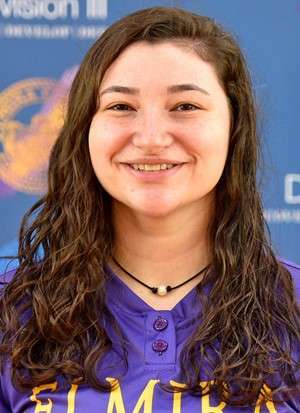 ELMIRA — Elmira College sophomore Savannah Terry, an Owego grad, contributed to two victories as the Soaring Eagles started the season winning five of their first eight games. 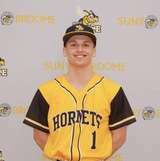 BINGHAMTON — Broome Community College freshman designated hitter Aaron Johnson, an Owego grad, walked and scored a run in the second game of a doubleheader against Jefferson Community College Thursday. 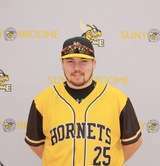 BINGHAMTON — Owego grad Dylan Simpson, a freshman at Broome Community College, has started the season at catcher for the Hornets. 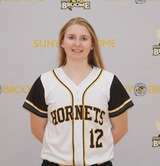 BINGHAMTON — Broome Community College third baseman Madison Lapinski, an Owego grad, hit .500 in a season-opening doubleheader against Camden County College March 9. 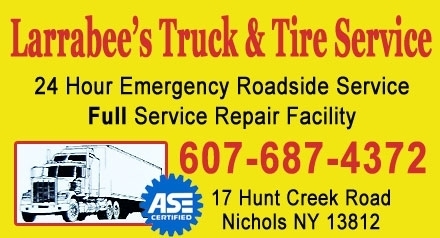 SYRACUSE - SUNY-ESF sophomore forward Cole Paradies recorded a double-double in an 89-51 victory over Culinary recently. 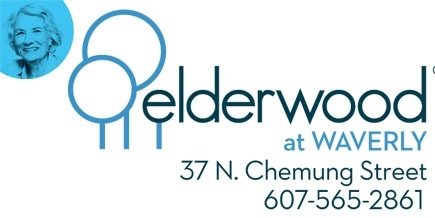 The Owego grad pumped out 22 points and hauled down 11 rebounds. He also had two blocks and a steal. 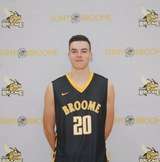 BINGHAMTON - Cam Neira, an Owego grad, started the final two games for Broome Community College. The Hornets fell to Corning Community College, 96-76, and to Jefferson Community College, 96-54. 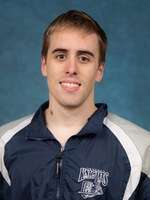 GENESEO, N.Y. - Owego grad Mitchell Phelps won five events as the SUNY Geneseo men's swimming & diving team won its sixth consecutive State University of New York Athletic Conference championship Saturday at Erie Community College in Buffalo. 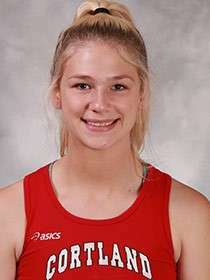 SYRACUSE - SUNY Cortland freshman Molly Baker placed fifth in the pentathlon at the 2019 State University of New York Athletic Conference Women's Indoor Track and Field Championships Saturday with 2,937 points. 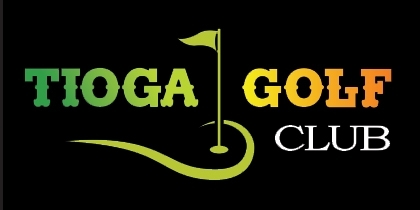 BROCKPORT, N.Y. - The College at Brockport senior Jackson Bell, an Owego grad, posted a seventh-place finish at the NCAA Division III Mideast Regionals held here Friday and Saturday. 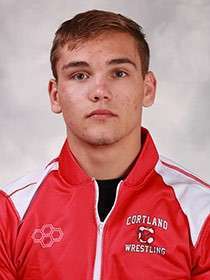 BROCKPORT, N.Y. - Gianno Silba, a Newark Valley grad, placed eighth at the NCAA Division III Mideast Regionals last weekend. 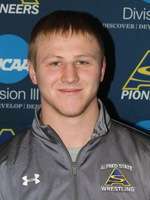 BROCKPORT, N.Y. - Newark Valley grad Trevor Hoffmier posted a 1-2 record at 157 pounds NCAA Division III Mideast Regionals Friday and Saturday. 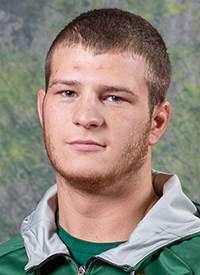 BROCKPORT, N.Y. - Owego grad Devin Horton competed at 157 pounds at the NCAA Division III Mideast Regionals this past weekend. 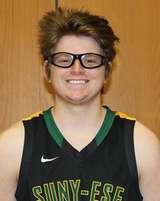 BINGHAMTON - Newark Valley grad Quartus Steika, a freshman forward at Broome Community College, matched his collegiate career high of 35 points in an 80-79 loss to TC3 Feb. 1. 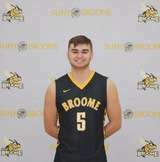 BINGHAMTON - Owego grad Cam Neira, a freshman guard at Broome Community College, has started the last four games for the Hornets.